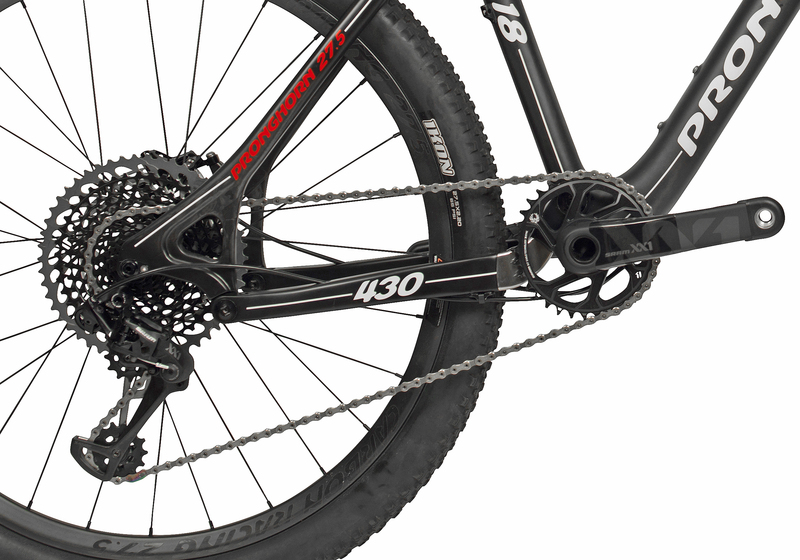 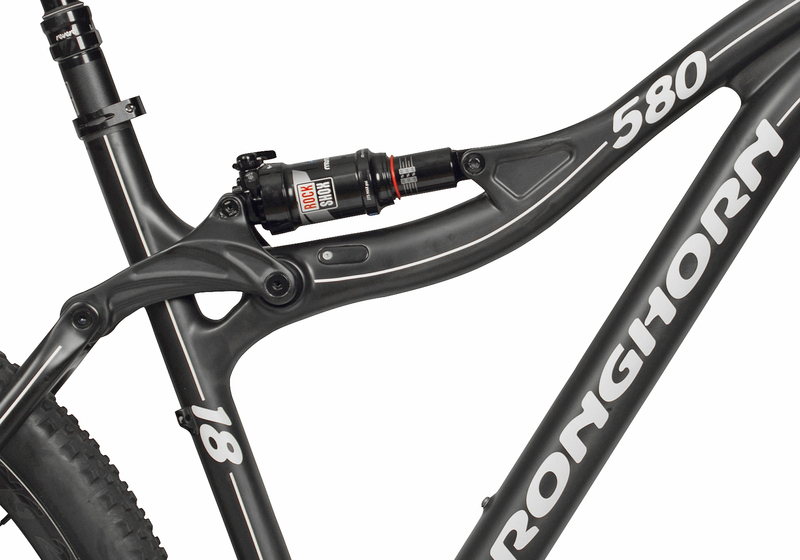 This bike is equipped with the all new SRAM XX1 Eagle Eagle giving you a 1x with 500% gear span. 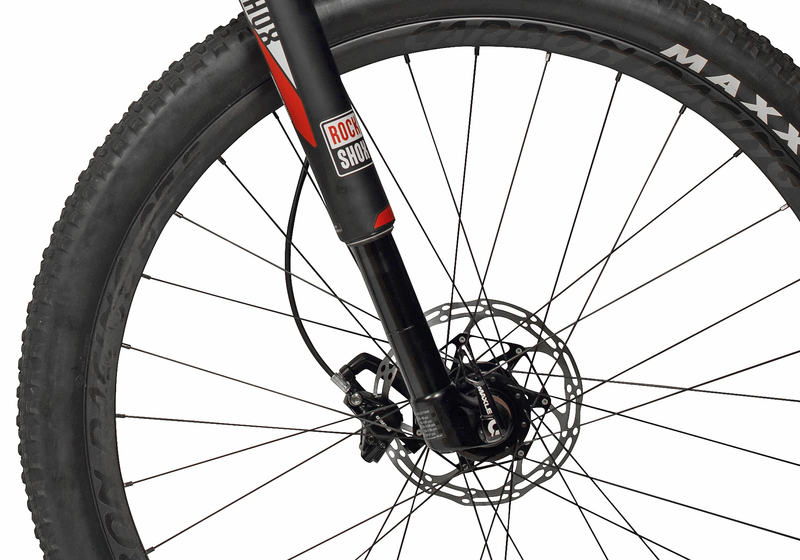 Add on the fantastic ROCKSHOX RS-1 fork, CARBON RACING full carbon clincher wheelset + full carbon cockpit and ROCKSHOX Reverb dropper seat post. 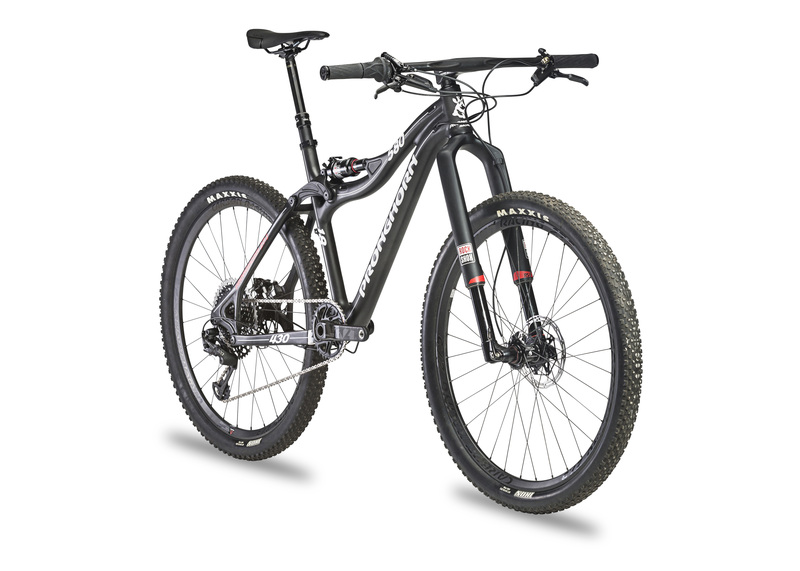 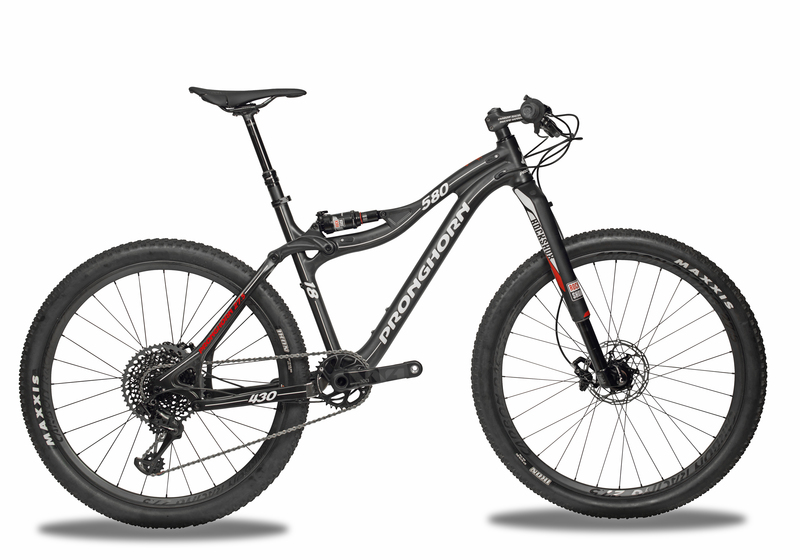 This bike is a fantastic trail bike that will do the job in any terrain with the fantastic gear span and the super light components. 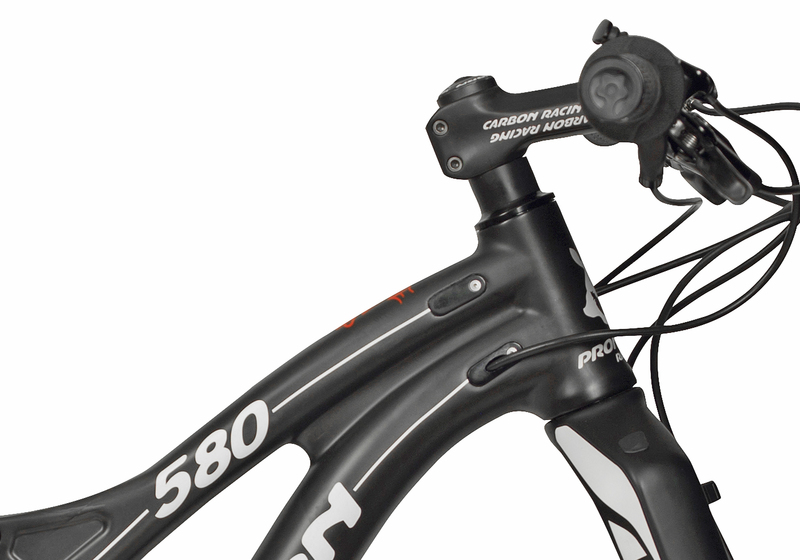 Available in mat black this is a bike that will make your club mates envy you and will make you stick out from main pack.